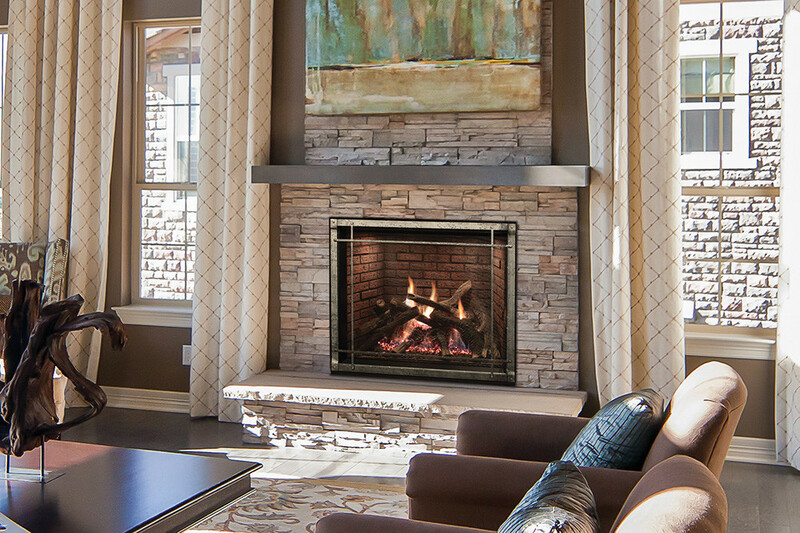 The fireplace is often the focal point of your home. So, you want it to look just right, and reflect your tastes and personality. 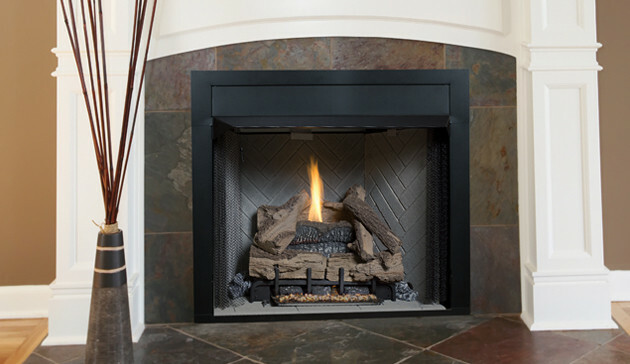 Fireplace surrounds are what goes around your fireplace. They can be made from various different materials: steel, wood, concrete, stone, brick and tile. Each come in various sizes, shapes, colors and textures to create a unique look for your home. Stone surrounds can actually boost the amount of heat produced, as the stones radiate heat. Concrete surrounds offer a modern look and feel, and also retains the heat. Steel is one of the most popular types of surrounds. It comes in many different colors and finishes, so it can fit in with almost any type of interior.